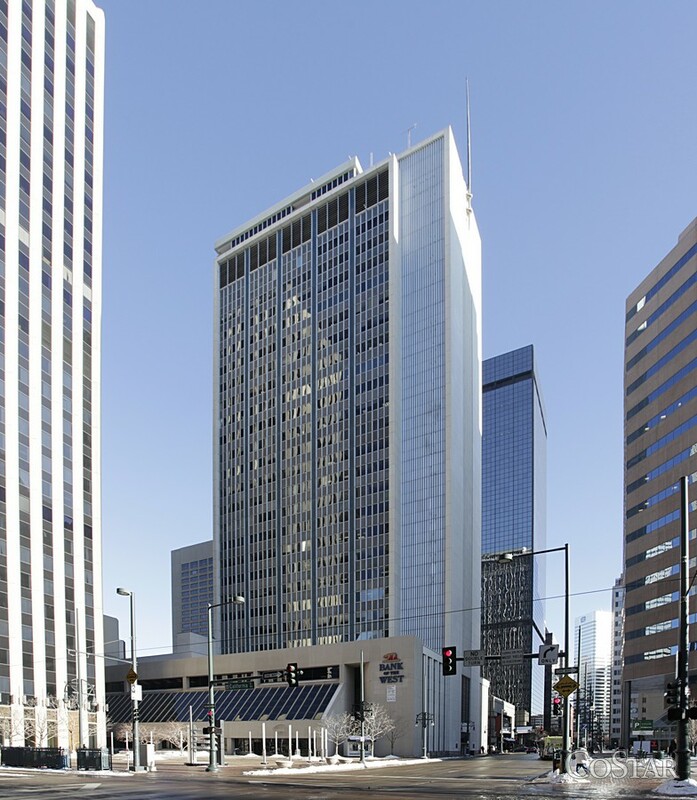 To serve our patients that live or work near downtown denver we have opened a clinic in the heart of the financial district at 621 17th St, Suite 2030, Denver Colorado 80202. We also offer early, lunch and late appointments available to make things as easy as possible for our busy patrons. The treating physical therapist and Clinic Manager at our downtown location is Lukas Mehling PT, DPT. Lukas has been practicing for 5 years and has spent the last four years treating at our uptown location before moving to the downtown clinic. Lukas enjoys treating athletes of all levels as well as low back pain, which affects 80% of the population at some point in their life. He is passionate about making the physical therapy experience as friendly and welcoming as possible. At Atlas Physical Therapy downtown we strive to return our patients to their favorite Colorado activities as fast as possible! Atlas Physical Therapy Downtown offers exclusively affordable cash / self pay rates.